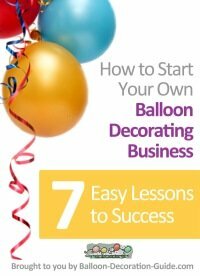 Student balls, birthdays, anniversaries, weddings, christenings, concerts, balloon releases, balloon races, product launches, corporate and promotional events. We provide tailor-made packages to suit your individual requirements. No function is too small or too large for us. 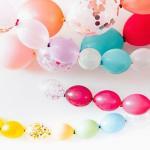 Our themed balloon decorations are ideal for all occasions from children’s parties to corporate events. 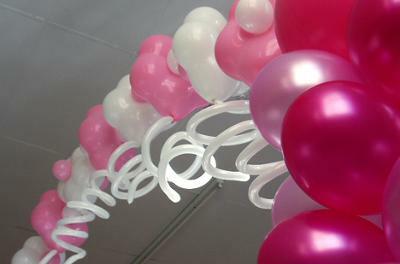 We can offer you a professional custom printing balloon service, perfect for your company logo or special messages. 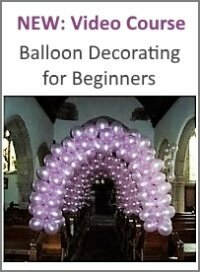 We provide balloon decor throughout the UK. 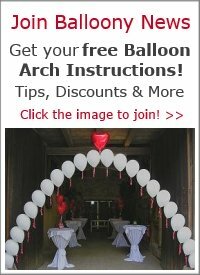 Artyloon provided balloon decorations for my 40th birthday party. The decorations looked great and really brightened the room up, everybody commented on how good they were.